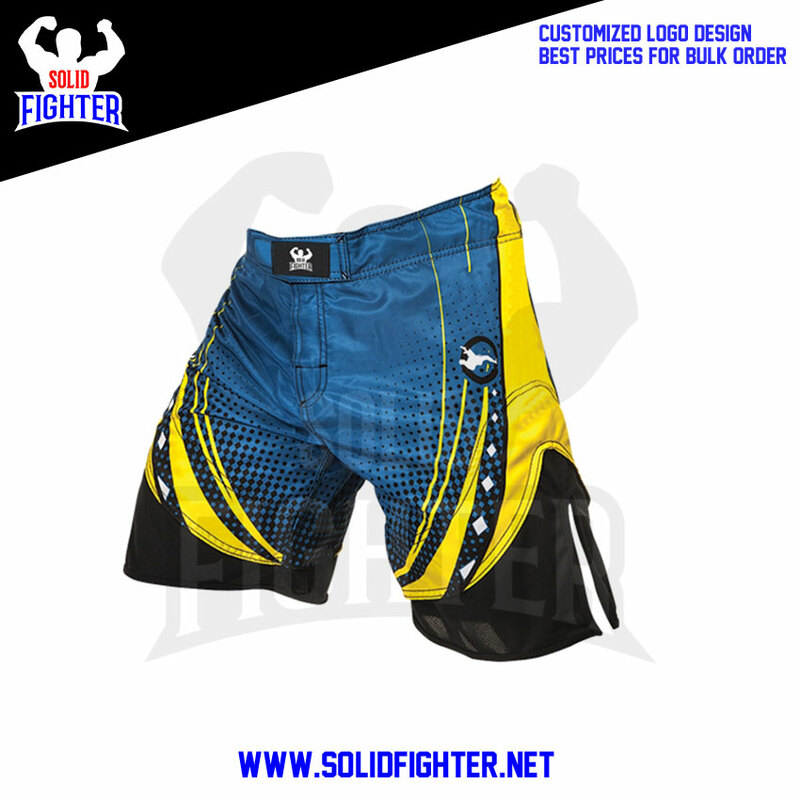 The Solid Fighter MMA Shorts feature all the grappling specs you want in a performance fight short. 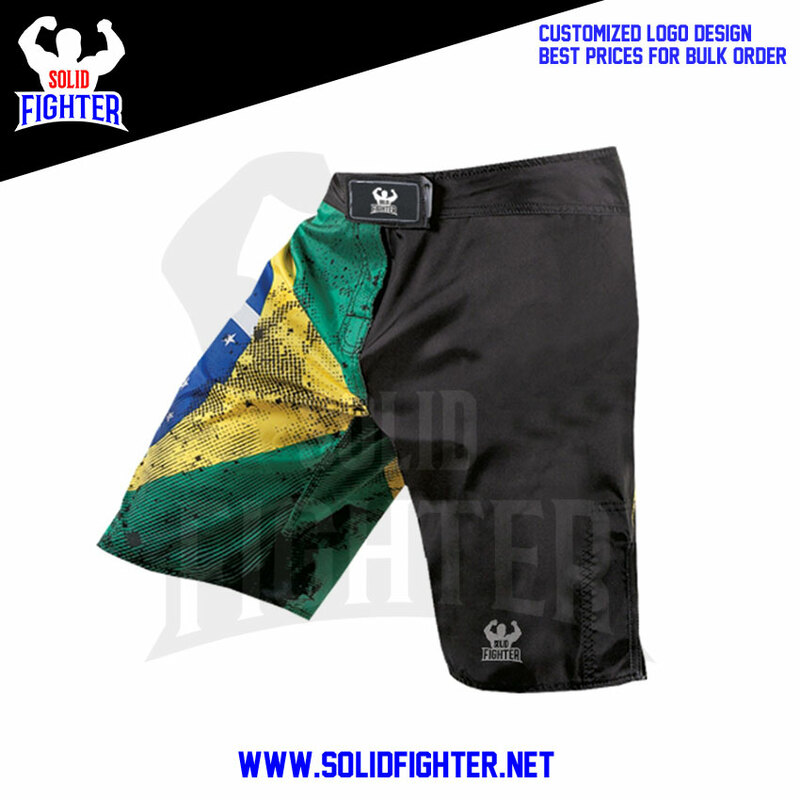 4-way stretch shorts made Recycled quick-dry fabric. 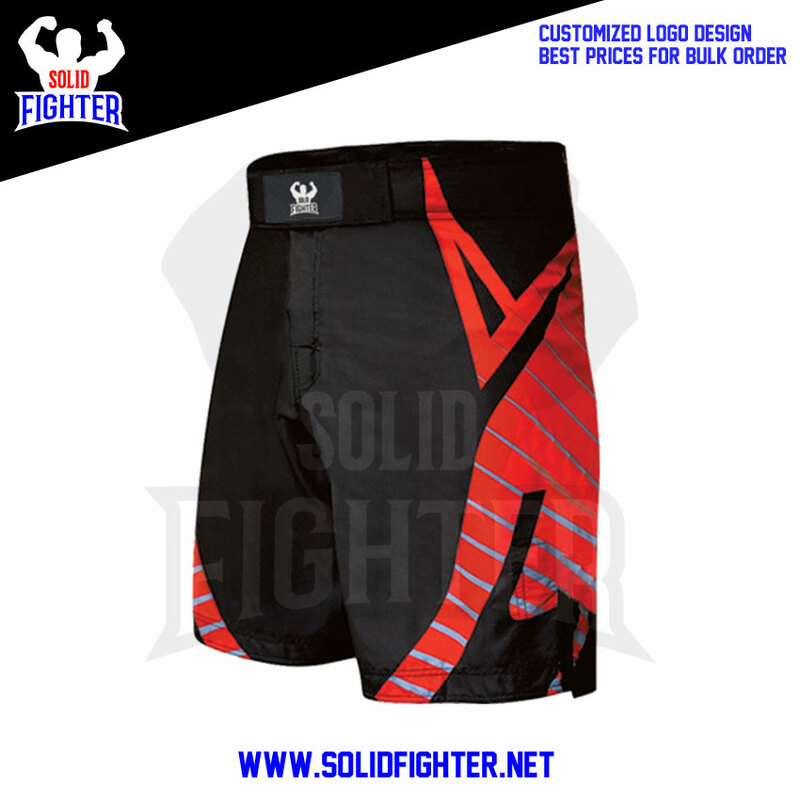 Elastic waistband with customized label. available in all colors as per client demand.